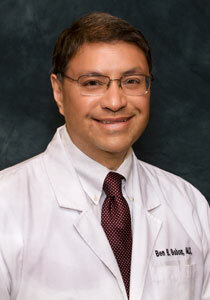 Dr. Bobon is a board-certified internal medicine physician with over 20 years of experience. Before joining Maxa Internal Medcine in 2005, he worked in private practice and was the Chief of Staff for two years for Northlake Hospital. Dr. Bobon received his undergraduate degree at Emory University and his medical degree from the Medical College of Georgia. He is married and has three children.